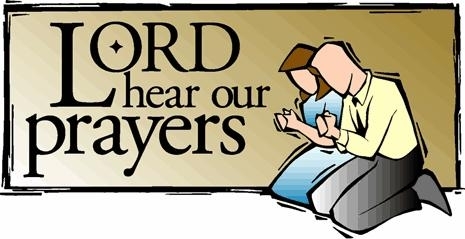 If you have a prayer request, or concern, you may email it by clicking on this link. Please list your contact information as a part of the email. Thank you. Join us on Sundays at 8:15 am for our weekly prayer meeting. We come together to pray for others, ourselves, and that God would be honored and glorified.